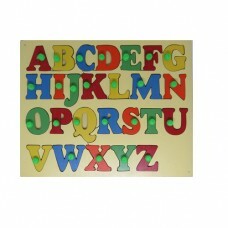 English Alphabet Upper Case with Number (12" X15"). 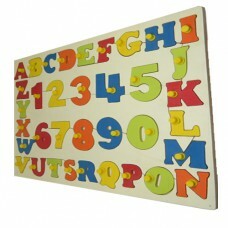 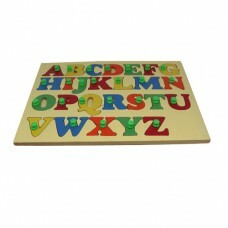 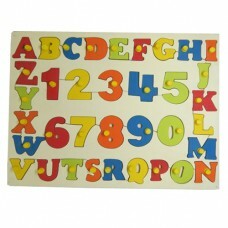 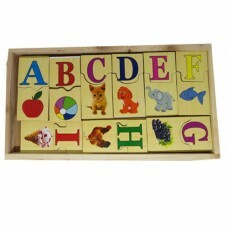 Capital ABC Shape with Numbers Wooden Tray With ..
English Alphabet Upper-Case Size: 9"x 12". 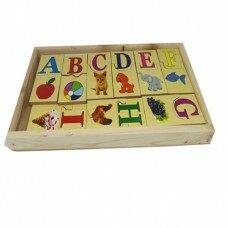 Capital ABC Shape Wooden Tray With Knobs is capable of p.. 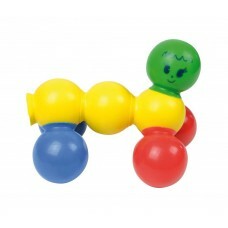 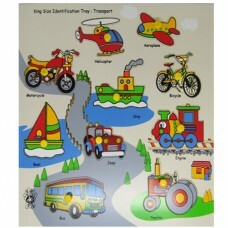 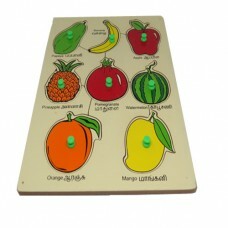 Product DescriptionChildren will love identifying lower alphabets with their corresponding objects, ..
"The Thera Bolly is an amusing game which fosters prehensility and manipulation. 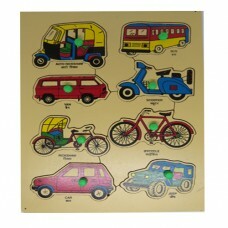 The coloured small .. 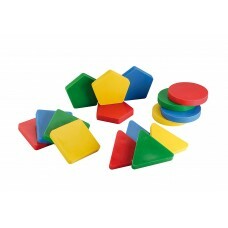 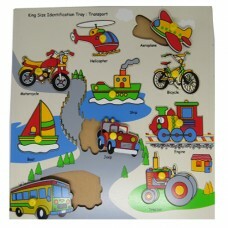 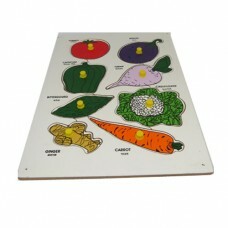 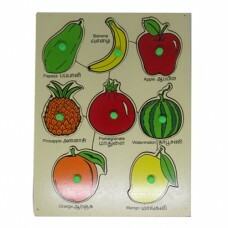 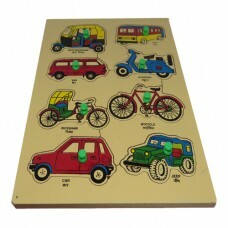 Wooden Fruit Tray (Size: 9"x 12") Increase an appetite for Fruits in your children by educating them..
A fine collection of wooden puzzles designed to develop hand and eye co-ordination and the recogniti.. 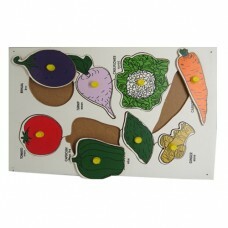 Wooden Vegetable Tray (Size: 9"x 12") Increase an appetite for Vegetables in your children by educat..